Have you tried creating a timeline recently? I did, and what an enlightening experience it was! First, I had to find answers to questions I had about a topic. Then, I evaluated the information to check for accuracy. Finally, I constructed a cause and effect timeline. Designing one timeline covers many competencies. Take a look at the tables below. 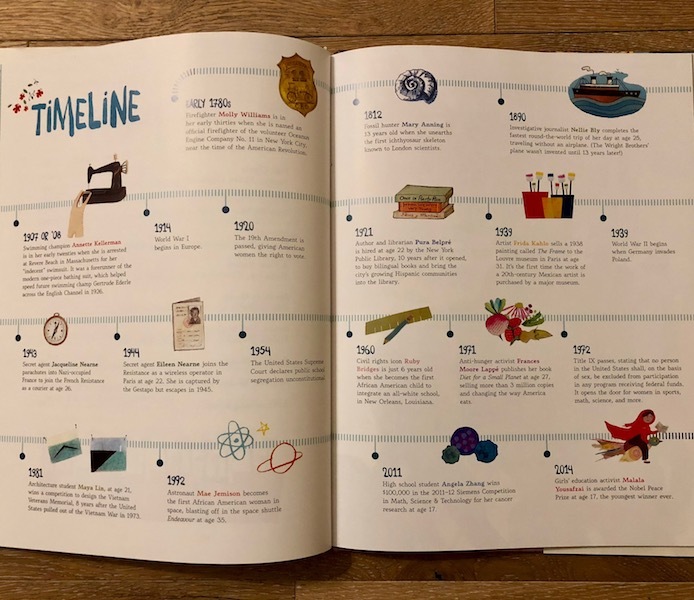 You’ll notice how creating timelines connects the AASL Standards Framework for Learners with the Social Studies State Standards. Scroll down further to find lesson ideas that support the standards. Ask learners what they notice about the timelines. Discuss what is included in a timeline. 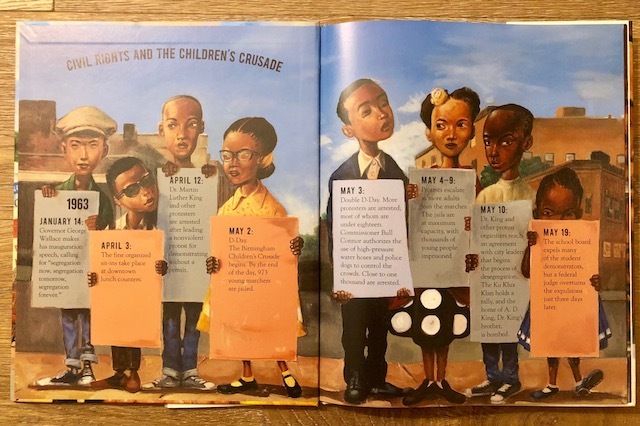 Tell learners they will create a timeline by gathering information from a story you will read to them. Introduce The Nantucket Sea Monster: A Fake News Story by Darcy Pattison. Explain that the story is about an event that took place a while ago. Tell learners that they have a job to do while you read the story. They will raise their hand when they hear an event that should be included in a timeline. Write the events on chart paper. View the dates for the events at the end of the book. Add them to the chart paper. What did you notice while designing your timelines? What caused the events to happen? How have things changed? How are they the same? Read All That Trash: The Story of the 1987 Garbage Barge and Our Problem with Stuff by Meghan McCarthy. Ask learners to make note of important events while you read. What did you hear? Why is it important? Give learners time to write notes about the event. Time.Graphics: Watch Time Graphics: Awesome Timelines by Heather Moorefield-Lang to learn about Time.Graphics. 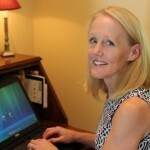 HSTRY: Read Ideas for Using AASL Best Websites by Heather Moorefield-Lang. Do you have a lesson idea that meets many standards? Please share!